It's Christmas season and it means we're all probably looking for a good gift for that smartphone user. And who doesn't love to use their phone for music? And lately it's been all the rage for bluetooth. And nowadays we just easily plunk BT on a good set and can walk around most of the house and still have great sound. 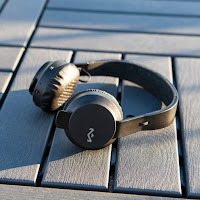 House of Marley is known for making a very eco-conscious approach to their products, where they use Forest Stewardship Council certified woods (something up in the north here we really pay attention to) and lots of recyclable materials. Best of all the company supports the Marley 1Love charity. So you'll feel good giving a great gift and helping support a great cause. 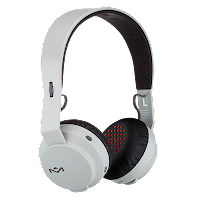 NEW YORK [December, 01, 2015]—House of Marley today added a new product to its line of consciously crafted audio gear and lifestyle accessories: REBEL™ Bluetooth® on-ear headphones. In sync with the company’s values of consciousness, upliftment and change, the affordable REBEL BT features housings made of blended materials based on bio-mass and eco-plastics to ensure a balance of durability and environmental sustainability. 40mm moving coil drivers deliver signature Marley sound in A2DP stereo audio. Luxe padding and a Regrind™ silicone rubber headband ensure easy all-day wear and no-slip staying power, so you can jam all day in ultimate comfort. 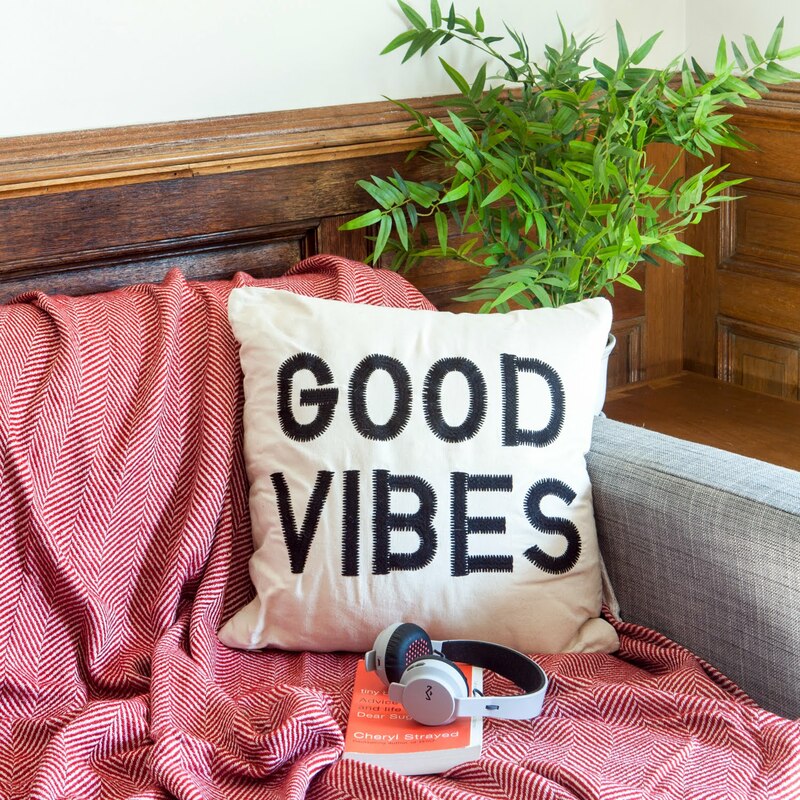 REBEL takes the comfort and accessibility of House of Marley’s Roar headphones and translates it for those who want to live life unattached. REBEL is perfect for the music lover who lives life on the go—whether biking, boarding or riding the train to work every morning. REBEL BT is available in black, grey or navy and is available at thehouseofmarley.com and retailers nationwide for $69.00.